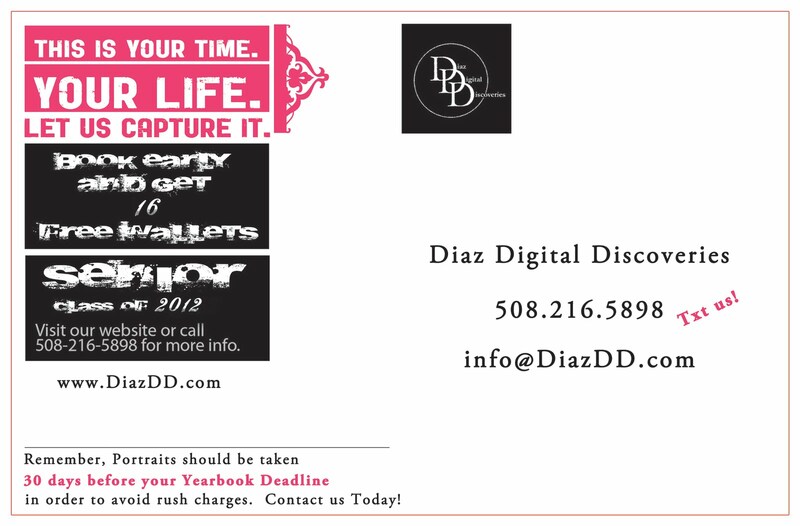 Now is the time to get your Senior Portraits done at Diaz Digital Discoveries! 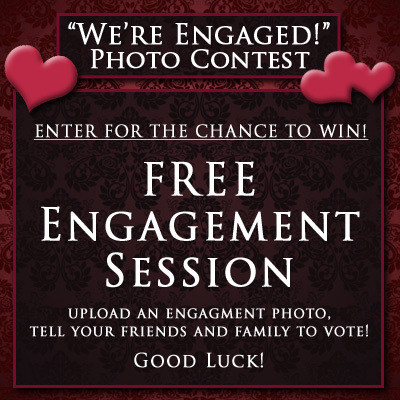 Book early and get 16 wallet photos FREE! 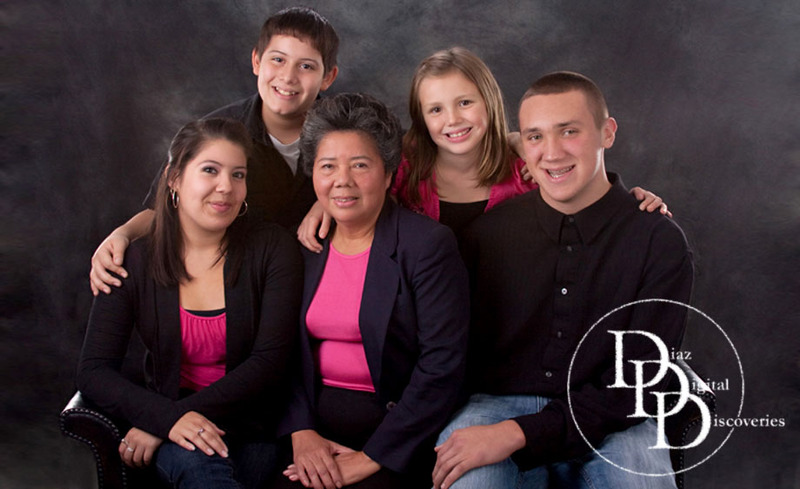 E-mail, call or event text us to get more information and book your senior portrait session. Don’t delay! Our available appointments book fast every year and when they’re gone, they’re gone! 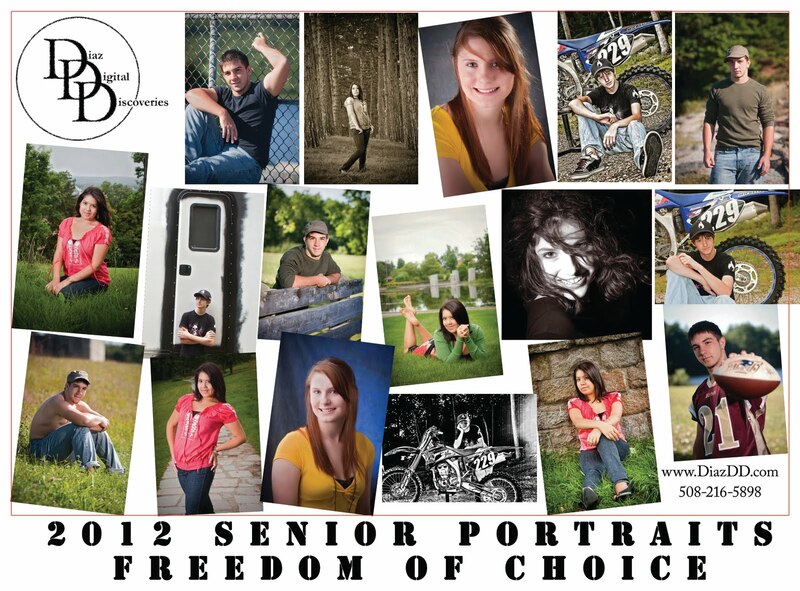 Contact us today to book you Class of 2012 Senior Portrait Session. Congratulations to the Class of 2010 High School Seniors! Best wishes! Now, to the Class of 2011 it’s that time of year to book your High School Senior Portraits before we get too busy. 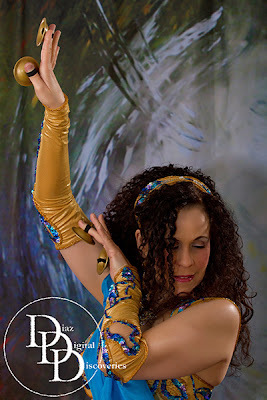 We love this time of year and we get lots of new great seniors-to-be that come to us because they love our images, ideas and they love that we switch things up a bit each year. This year is all about Fashion. With the many T.V. shows on nowadays all heavily concentrating on fashion/models we have decided to add a new service to our existing senior portrait services. We are calling it the Senior Style Session. What is it? Well It’s when we take one of our regular senior portrait sessions and use fashion lighting setups and our creativity to glam-it-up! So far we have had a great response to this new service and the word is spreading quickly about this special session we are offering. Be one of the first seniors to have your Senior Style Session with us! If you know of someone who is in the Class of 2011 that needs to have their Senior Pics done, tell them about our Senior Style Session. They will be so glad you did. 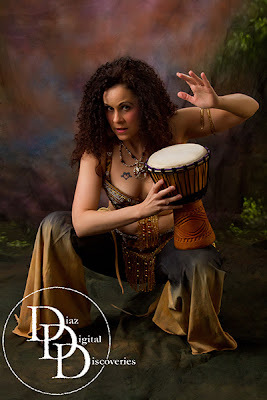 Right now, we are booking sessions for the month of July and August. We also have special bonuses and freebies for those seniors who book and pay for their session in June, even if they won’t have their sessions until July/August, they still qualify for the special bonus and freebies. Seniors, this is your year to shine! The year YOU make contact. Make an impression! A fashionable impression. Book your Senior Style Session with us now and save! senior portrait photography sessions and packages. and would rather not be in an indoor studio for their senior portraits. 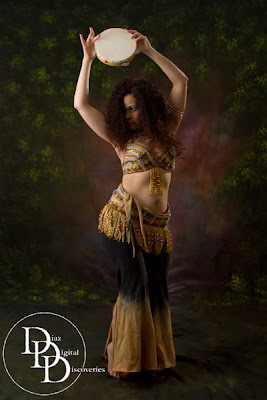 Before your session, we will consult with you on picking a location, what the best outfits are for you to wear, what’s the best time of day to schedule a session, as well as what type of session you would like to have and how to prepare for that session. 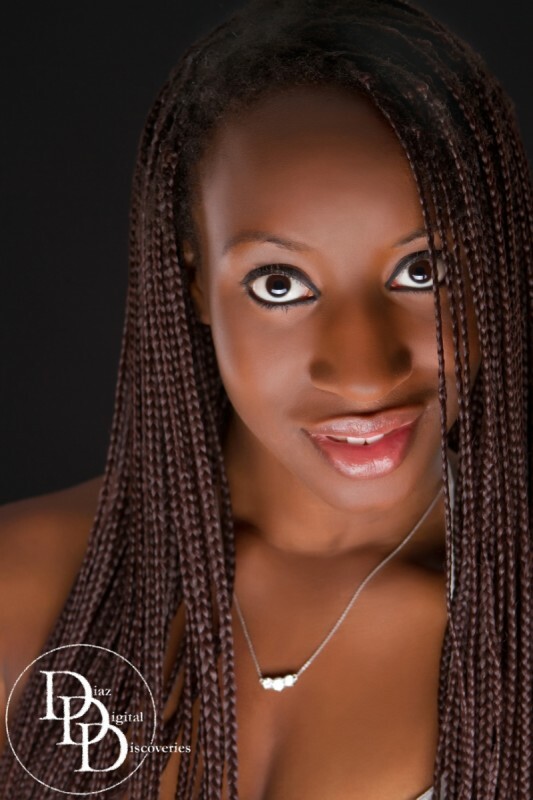 Our outdoor and on location sessions really add to the beauty of your portraits. 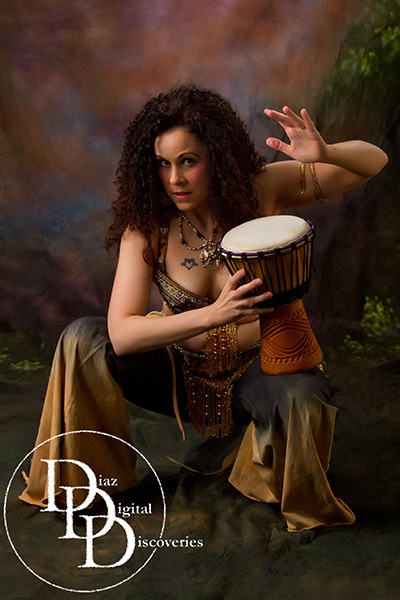 Contact us to book you session today! May this year bring you all lots of joy, love, happiness and success in all that you endeavor! Just wanted to let you all in on our January White Sale that’s going on throughout this whole month. What is our White Sale you ask? We are currently booking mini sessions (30 minutes, White outifts, on White background.) for our White sale. Put on your white clothing and come in for a unique perspective and some great images. Our White sale sessions are only $49 in studio. But hurry…as usual, these sessions are limited and the sale ends on January 31st. 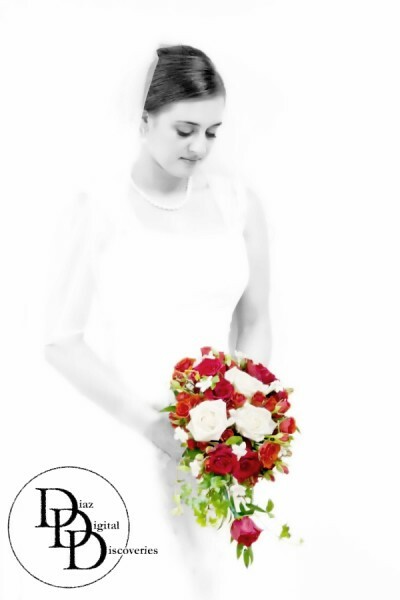 Call or contact us today to book your white sale session! With plenty of snow on the ground now, you can even have your white on white session right outside our studio for a great winter outdoor image…at no extra charge. 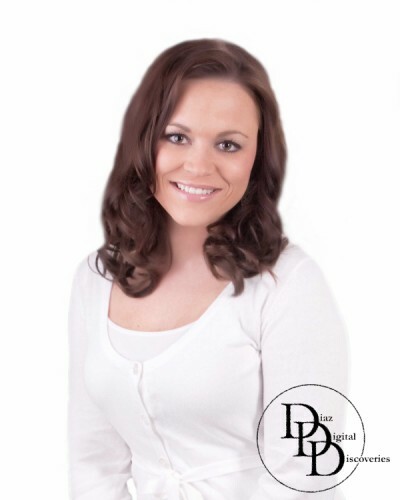 What’s more…if we have already photographed you in a White on White image, you can save 15% off the purchase of those images (size 8×10 or larger). Just contact us to place your order for any of those images. 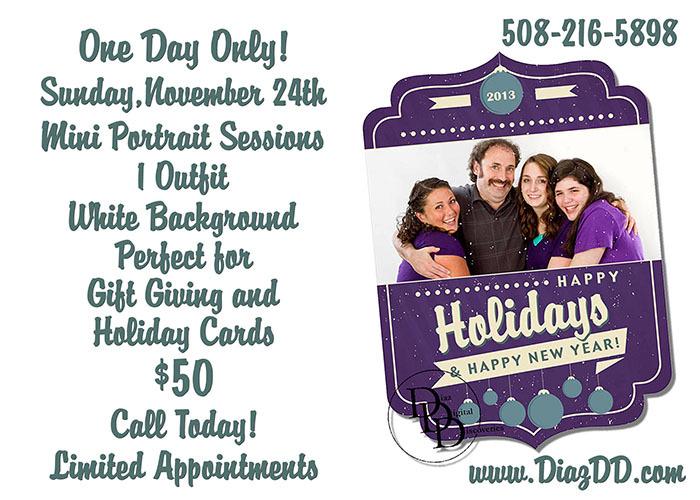 Call: 508-216-5898 or send an e-mail to Ed@DiazDD.com to book your White Sale session. Also: keep a look out for our next post, where we have some New, New, New things to share with you about all the great changes for DDD in 2010! We can’t wait to share the details with you! It’s gonna be an exciting year!